The Illinois Olympic Development Program or ODP is the first step in the identification process for the National and Olympic Teams. The Illinois Youth Soccer Association conducts the program for US Soccer under the jurisdiction of the US Olympic Committee. 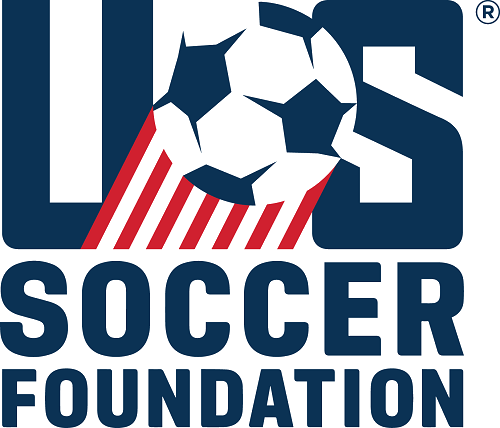 The purpose of this prestigious program is to identify players on the basis of open tryouts and develop them to represent their state, region, and the United States in soccer competition. 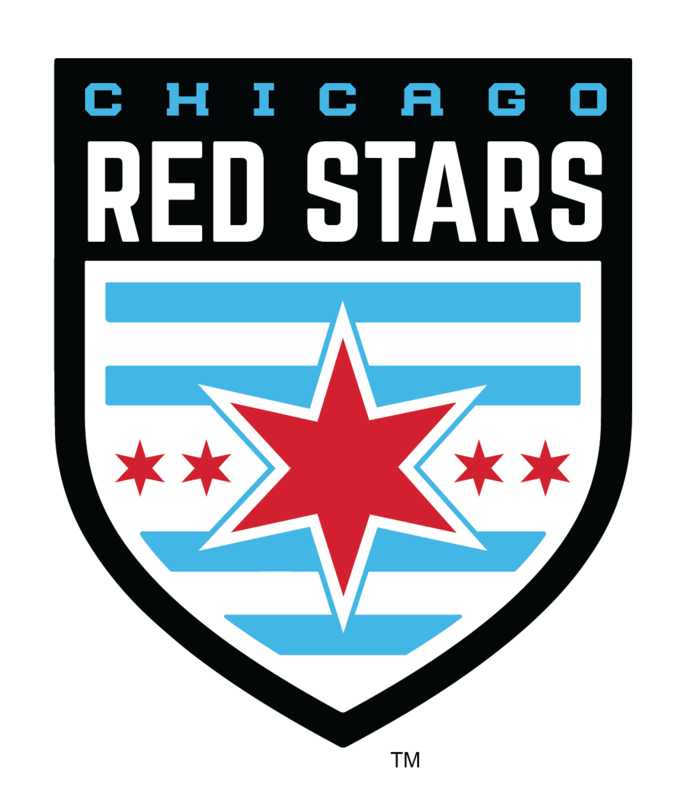 Illinois ODP is for serious soccer players who love the game and have hopes of playing in college, professionally and for the US National team. EVERY YEAR THE PROGRAM RECYCLES – ALL PLAYERS BEGIN THE PROGRAM WITH A FRESH START. Players change each year physically and emotionally. Players who may be physically mature at an early age may be surpassed as others mature. Any player can be released and replaced during the process. We DO NOT select players based on their club affiliation or their club team’s record.